Bring your gloves and your vision! 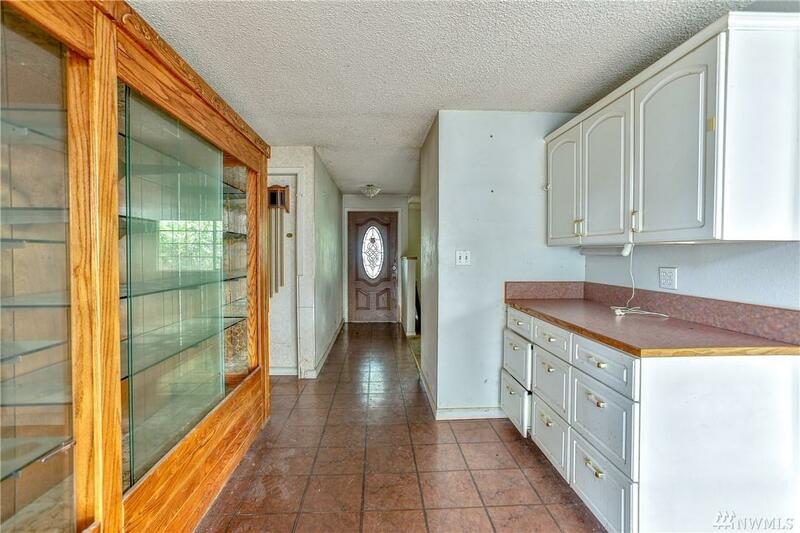 This home is truly a diamond in the rough and has amazing potential inside and out. Create a serene and cozy outdoor area with plenty of space for your gardening desires. 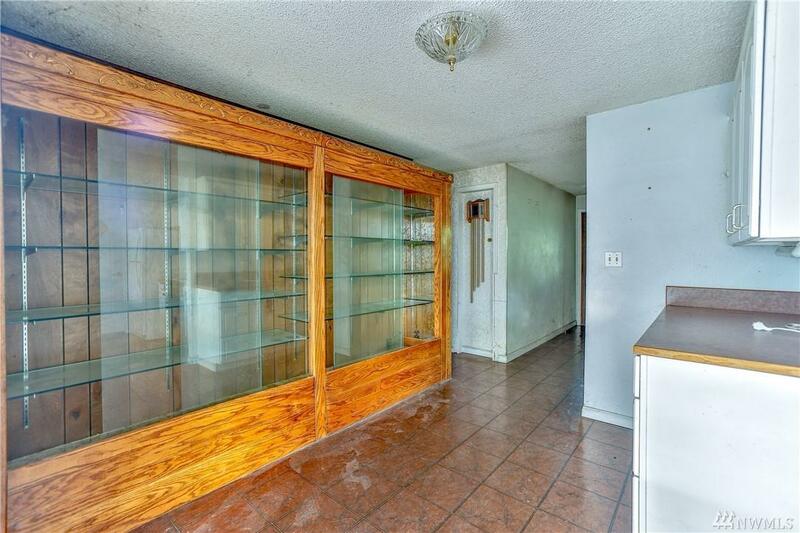 Hardwoods under the carpet. Home has permitted modifications for wheel chair access inside. Quiet neighborhood and close to the ferry. 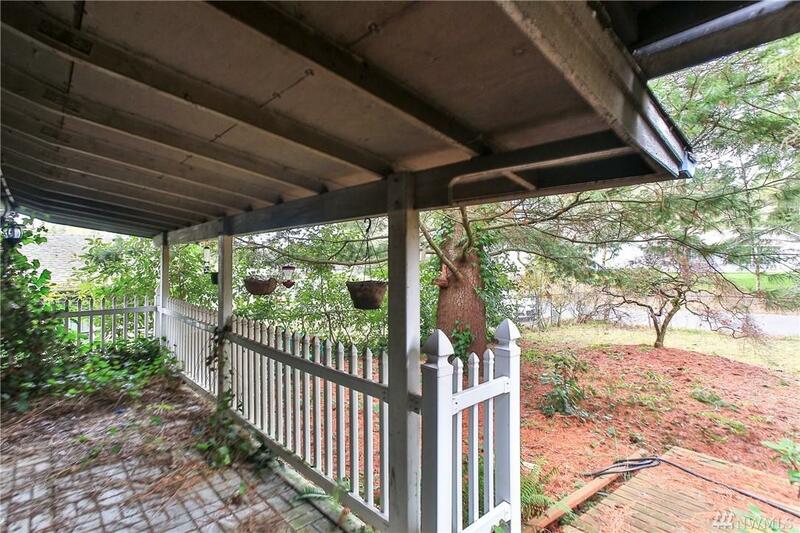 Seller is offering a escrow hold back for a new roof. 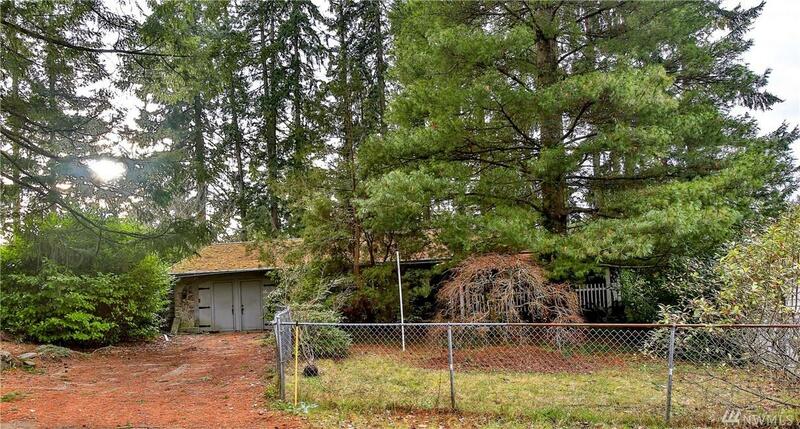 Property goes to auction 5/1 and is significantly priced under market value. Sold as-is.